For decades, The Grouchy Ladybug™ has delighted readers of all ages with the story of a bad-tempered ladybug who refuses to say "please" or "thank you". Now kids can grow their very own Grouchy Ladybugs with The Grouchy Ladybug™ Growing Kit With Voucher. 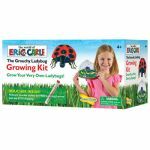 Follow little ladybug larvae on their fascinating journey from tiny larvae, to pupae, and finally, to adult ladybugs! Watch your ladybugs explore their colorful World of Eric Carle™ styled habitat for a few days - then set them free! Please Note: This kit does not include live larvae. 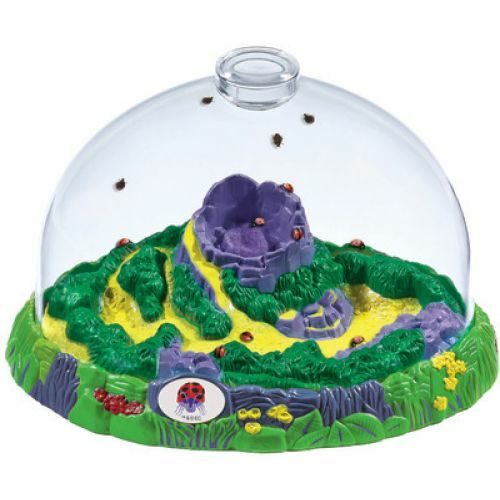 Instead, kit includes voucher for FREE Grouchy Ladybug larvae - just pay $7.95 for shipping. 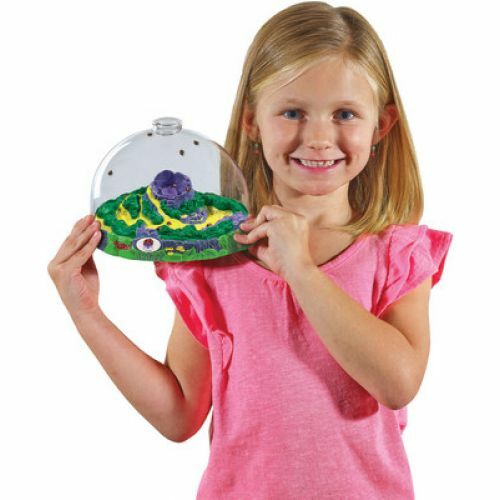 This kit makes a great gift!